We love it for its strength! It is a durable, die-hard phone. The battery life is still unmatched till date. Nokia 3310 is a legendary phone. It’s simply amazing. 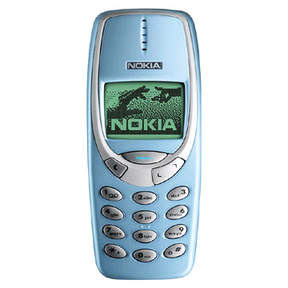 In September 2000, when Nokia 3310 berthed the world of technology, it initially appeared as nothing extraordinary. It took a little time for it to start getting a global accolade. Despite all its good features, it could not stand the influx of mobile phone tech. It, therefore, got pushed aside and eventually vanished from the shelves and stands. But, hurray, it has been revived! 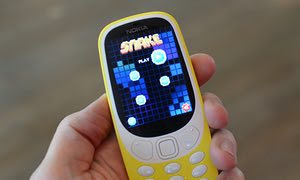 On Sunday, February 26, the new handset Nokia 3310 was relaunched at the Mobile World Congress. 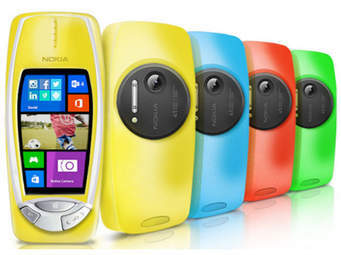 The resurrected Nokia 3310 is now made with the features of modern handsets. It is lighter than the previous make and more colourful. It is manufactured in colours blue, gray, red, and yellow. It has a colour screen and carries the microSD slot from which it could be charged. It has the ability to surf the web with the default browser as the Opera Mini. Not to be overlooked is its 2 megapixel camera. Those, like me, struggling with battery drain that is peculiar to the smartphones can heave a sigh of relief now with the revived Nokia 3310. Characteristically of its 17 years ago feature, the battery life of this newly relaunched 3310 is the toast of all phone users. Believe it; it gives you 22 hours of talk time and a full month if on standby mode. Did you miss the old game of Snake? You can give it a warm embrace as you welcome it back with the resurrected Nokia 3310. The game is back with it revamped. You don’t have to wait for too long before you get access to this phone. It will soon be introduced to the tech market. Let’s get it straight for the records, the revived Nokia 3310 is not here to compete with modern smartphones. The idea is to allow those who cannot afford these modern smartphones to have some access to its consolatory features. Parents can through it introduce their kids to the phone use or to keep the lines of communication open while away from the kids. Those who are travelling and need a second phone to use just in case will find this Nokia 3310 attractive. This is obvious in the price tag placed on it. 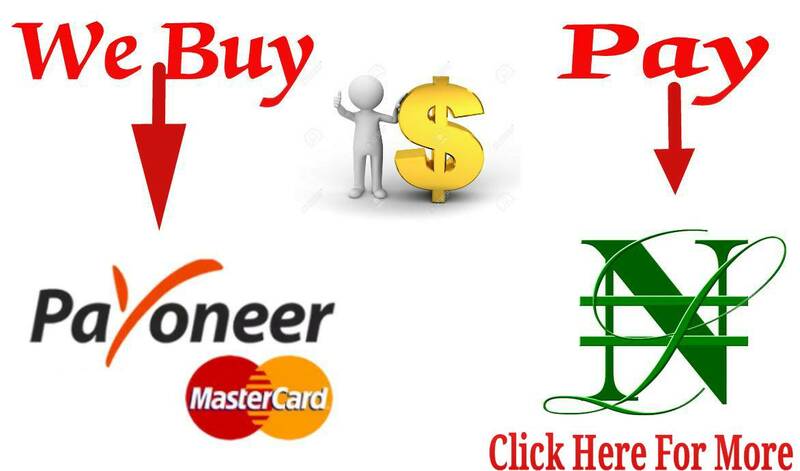 Very soon, it will get to the market with the official price of $52 or €49. You needed to be in Barcelona on Sunday at the Mobile World Congress to see how the nostalgia 3310 grabbed a large share of Nokia attention. However, HMD, the firm that licenses Nokia brand name and creates mobile devices, unveiled other Android smartphones that day.